Great business is achieved through great people management. Are feeling stressed about being an employer? Not sure what to do for the best? Know what you’d like to do but not sure if you can or how? Is your business is being held back due to people problems - perhaps you have too many, not enough or you have people who are not doing what you need them to do? Are you or your supervisors or managers lacking confidence or skills to effectively manage your teams? Concilium HR works with you to solve your HR headaches, demystify employment law, make those needed changes and most importantly get the very best from your team. I’m Debbie and I have been a HR Professional for almost 20 years. I offer a friendly, practical and pragmatic service designed to give a best fit solution that’s right for your business. And with no fixed contract term or monthly retainer, instead offering choices of a flexible pay as you go hourly rate, half day rate or full day rate, it’s affordable to! 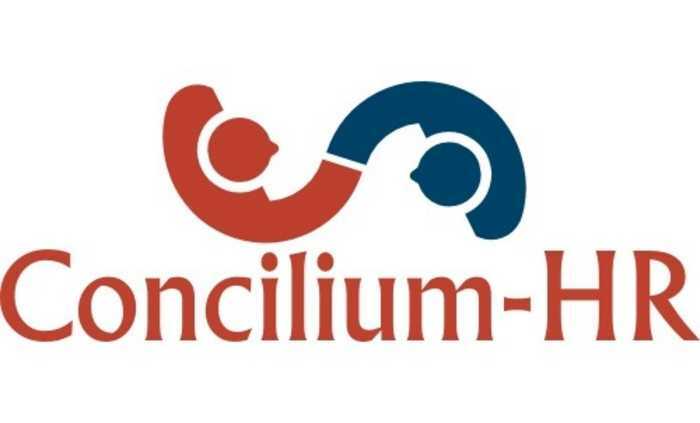 No matter how large or small your business, whether you are seeking some quick advice, looking for short term support for a specific project or issue or wishing to develop a longer-term HR relationship, call Concilium HR today.